Bryan Kelley is the Managing Director, new markets of The High Center at Elizabethtown College. 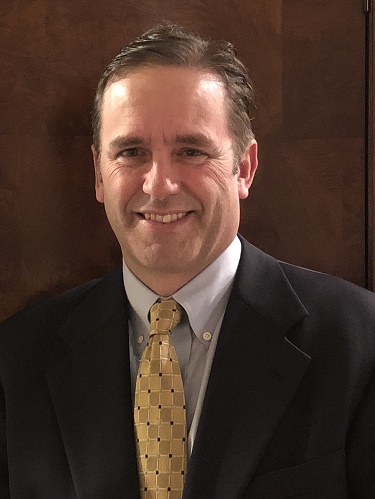 Prior to joining The High Center team, Bryan worked for Shipley Energy, a fourth generation, family owned company which is now the largest privately owned energy company in the region. Bryan joined Shipley in 2013 as Director of Marketing and most recently served as Chief Talent Officer where he was responsible for guiding talent acquisition, career development, as well as internal and external communications. Prior to joining Shipley, Bryan spent 23 years with MediaNews Group, former owners of the York Newspaper Company where he held several executive leadership positions; including VP of Sales & Marketing for York Newspaper Company, Publisher/CEO of the Evening Sun in Hanover, and Executive Vice President of the MediaOne PA Group. Bryan is a 1989 graduate of the University of Connecticut with a BA in Political Science and minors in Sociology & English. Bryan is currently enrolled in Elizabethtown College School of Continuing and Professional Studies, where he is pursuing a MS in Strategic Leadership and Organizational Development. He has served as a director for numerous non-profit boards in the York community including the YMCA and Junior Achievement. Bryan currently helps coach his two school age children in travel youth basketball and little league baseball/softball. Bryan and his wife Nicole also have two post-college age children and live in Red Lion, PA.